Birmingham’s Perry Park will be taken over in 2019 by the cities premier dance odyssey, MADE Festival. 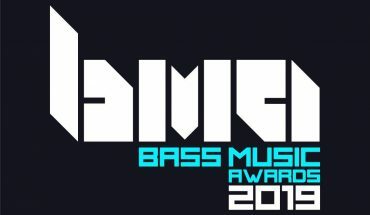 Annie Mac and Solardo lead the first wave of names for this year’s event. 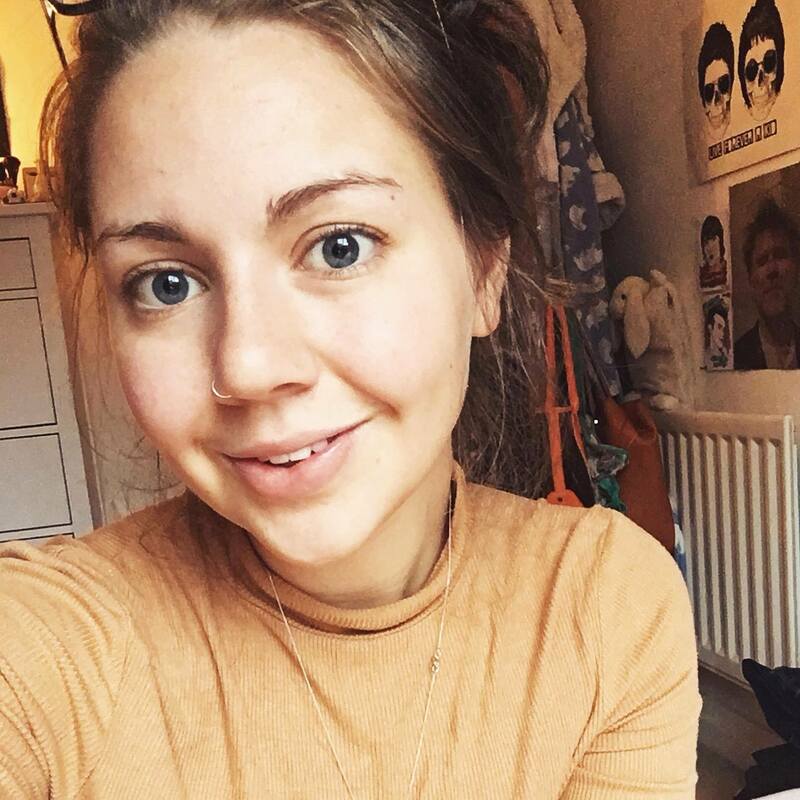 MADE Festival will return to Birmingham on July 27 2019, and it is bringing some high-profile friends to the city. 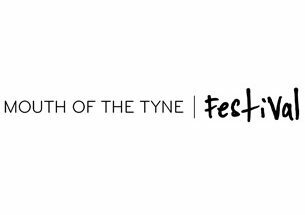 While the majority bulk of the bill is still bubbling under the surface, the news is already out regarding 11 acts who will be gracing the festival this year. Radio 1 DJ, Annie Mac, My Nu Leng, Drum and Bass superstar, Andy C, and Lethal Bizzle lead the phase one announcement for MADE Festival 2019, alongside Holy Goof, Solardo, Sub Focus B2B Dimension, Australia’s Mall Grab and TQD. The latter, TQD, is an exciting collective which consists of Royal T, DJ Q and Flava D.
Tickets for MADE will be officially on general sale from February 1, here. 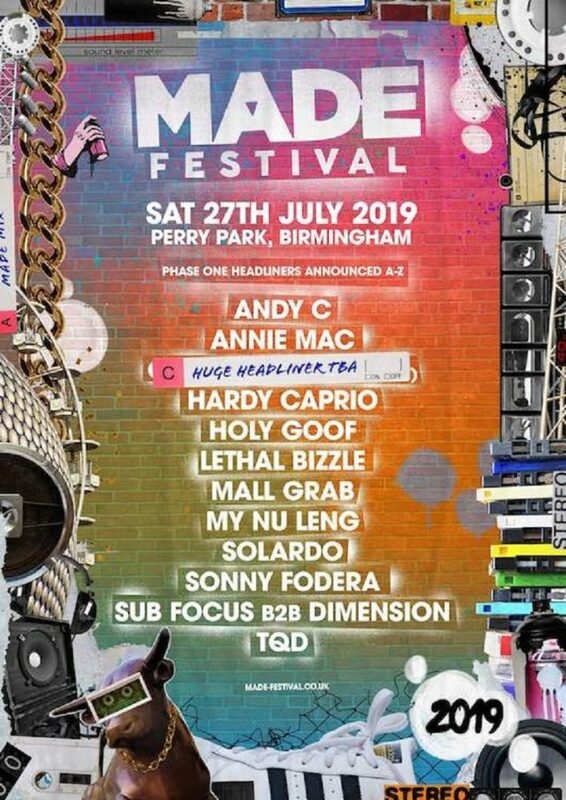 MADE Festival will take place in Perry Park, Birmingham on July 27 2019.